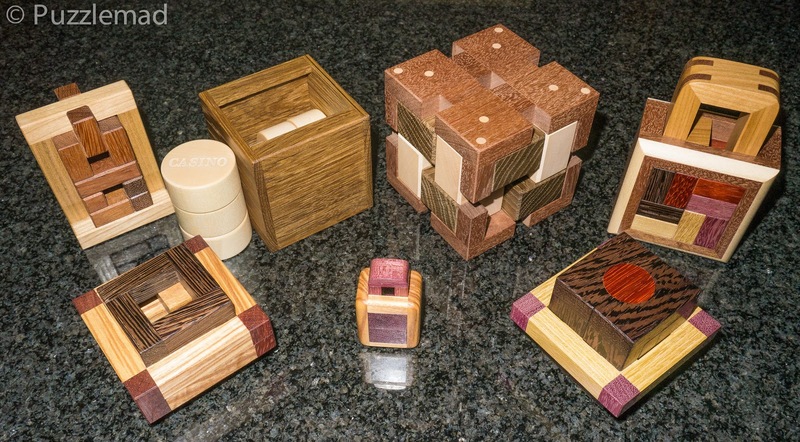 I received a few fabulous new toys from Jakub - the New Pelikan Workshop will be releasing some beautiful new puzzles very soon. These are stunning. They will also be releasing a copy of Stephan Baumegger's Excaliburr too.